Phoebe, we’re not in San Francisco anymore. Feeling the urge to get away from it all and replenish our souls with some clean, non-city living, we packed up for the weekend and drove north to one of my favorite spots in search of respite and renewal: the Russian River. I’ve loved this area since visiting regularly in the 90’s and although a lot has changed since then, there’s still plenty of country charm and warm, hippie hospitality. We picked Guerneville as our stopping point and stayed at the Cottages on River Road, a locally-owned cluster of cozy cottages located right along the river in a rustic setting. There was only one thing on our agenda: nothing. 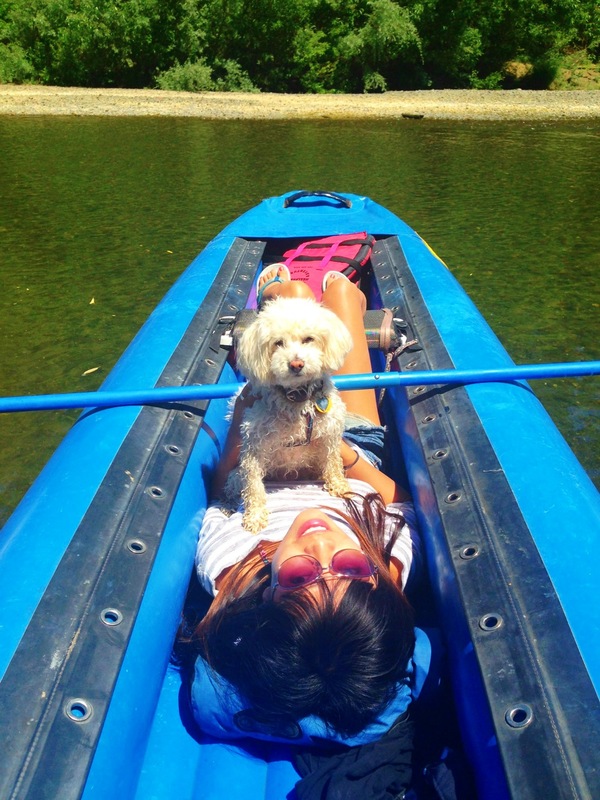 But because we’re not the types to sit around and waste away our day, we decided on a leisurely trip down the river. After all, I am a water sign and I can’t imagine anything more therapeutic or soul quenching than looking at this view. Don’t get me wrong, I love the sight of a beautiful house, but nothing can replace the architecture of Mother Nature. 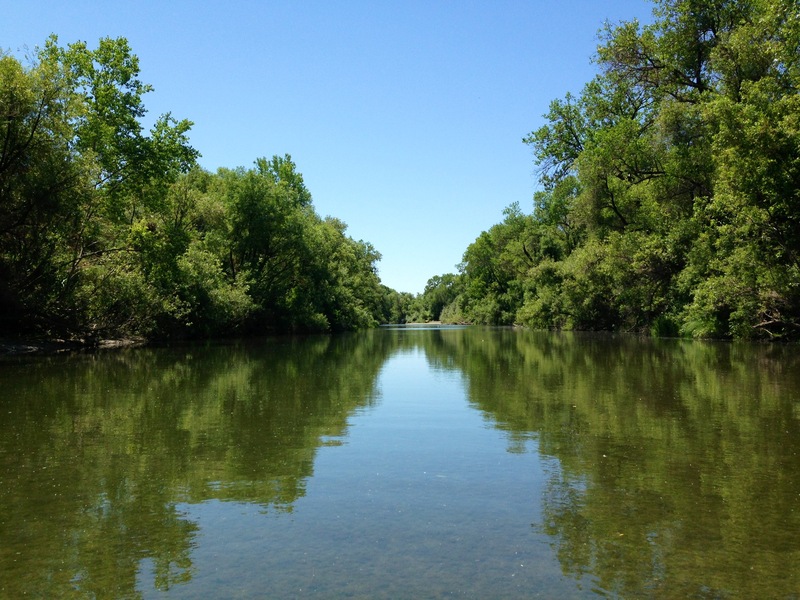 As we made our way back from Operation River Therapy, we decided to take the more scenic route instead of hopping on the highway. And that’s when I noticed a series of familiar structures that I had to stop and photograph. 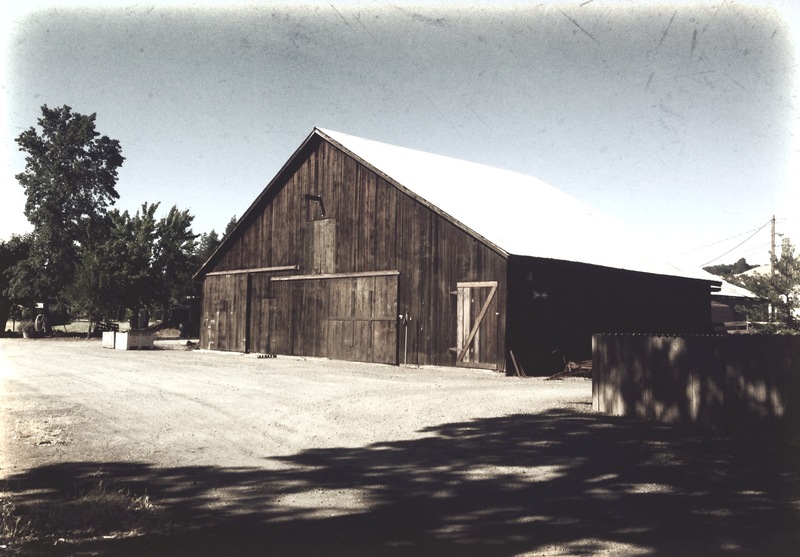 Behold the beauty of a barn. Its simplicity, rustic charm and practical use of space makes it one of the greatest architectural inventions of all time. And voila!! A Walker Evans style masterpiece is born. 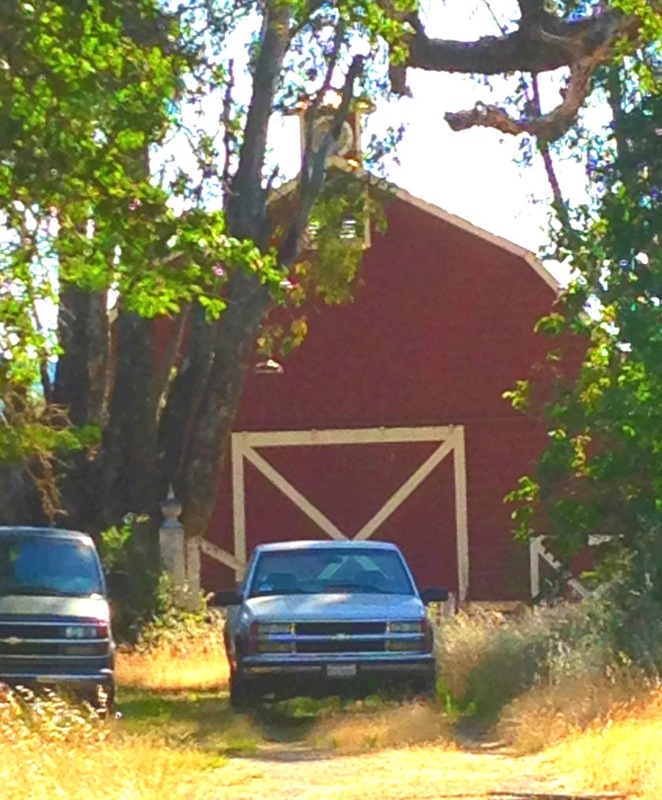 Simply put, barns are hot. But it’s a barn!!! It has no character or charm and it’s used to store things that smell! Barns come in all shapes and sizes, and some are actually very charming. 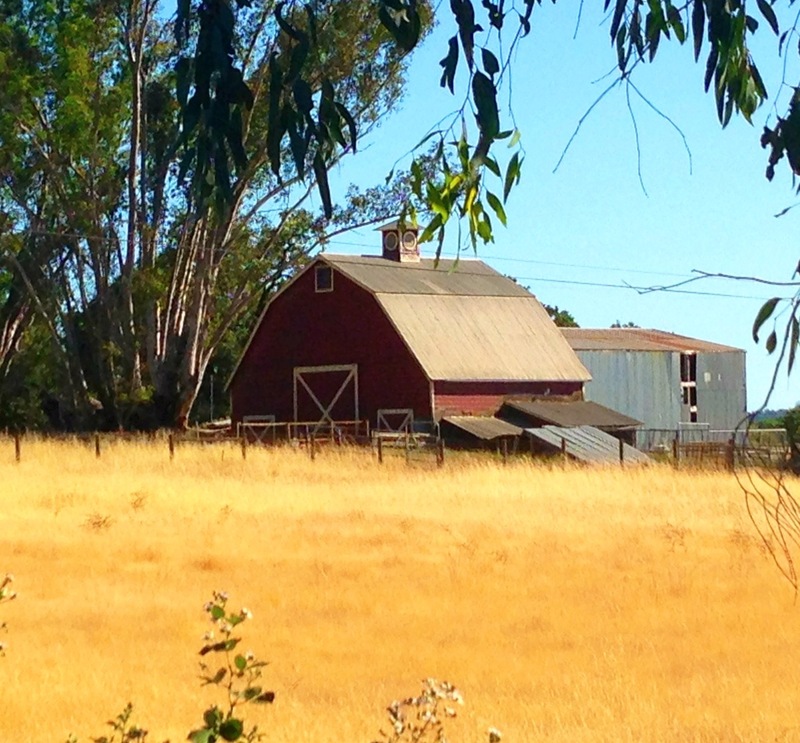 A little red barn in the middle of a field is picturesque and has served as inspiration for children’s books and music over the years. I admit to dreaming of a simpler, quieter style of living. If life were a menu, I’d order a large serving of laughter with a side of extra love – hold the stress. 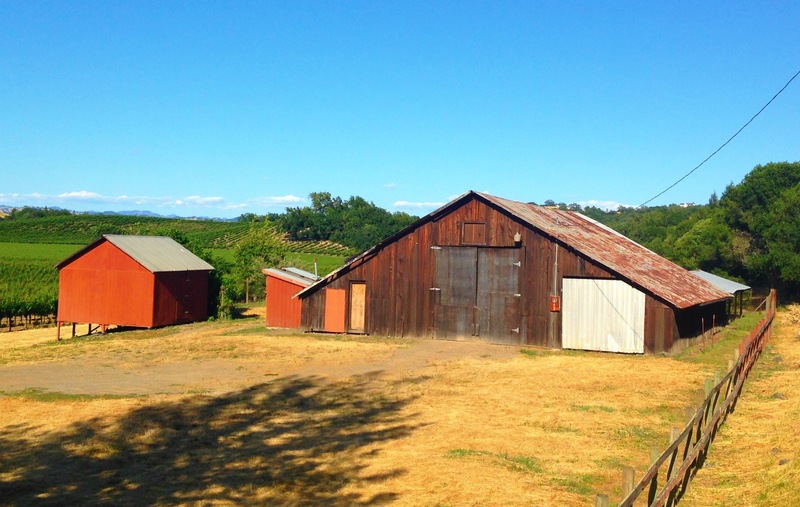 Perhaps converting a barn into a dwelling on a farm is the way to go. I may be late in showing some love for the barn. And I’m sure others have created a “farm chic” niche of home design and architecture. But gosh barn it, don’t be surprised if you start noticing a “Barn and Breakfast” trend in the Bay Area soon, especially if one of them is run by me. 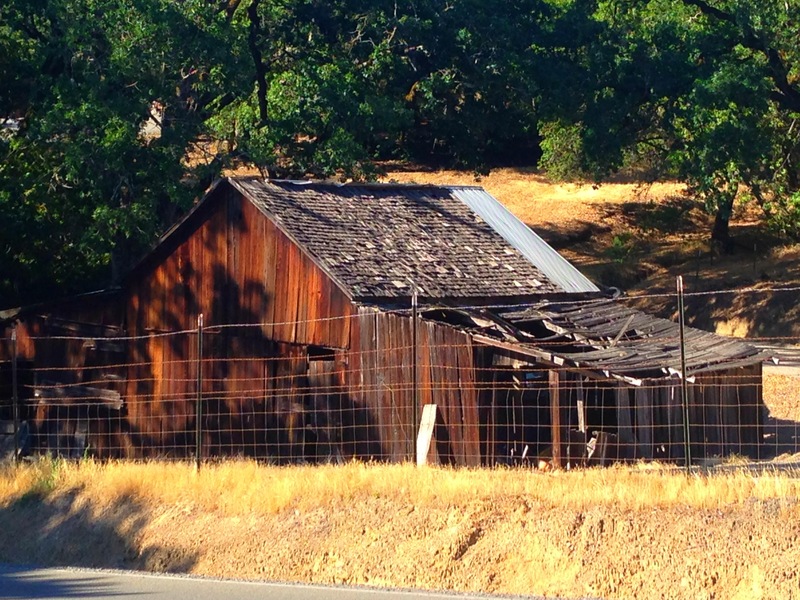 If you share my love of barns, you can see the ones pictured here on a stretch of Trenton-Healdsburg Road from Guerneville to Healdsburg.